Victory Ngabo. I love, love, love this brother. He's someone who never fails to rise to the occasion. He's still the only friend with whom I can exchange 20-minute Whatsapp voicenotes. There's always so much to share. I thank God to no end that though one year ago I only knew him - now through him, I've known so many more. 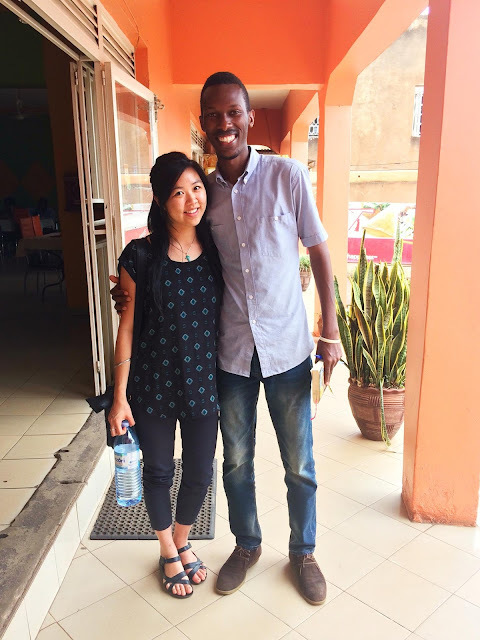 There's nothing like reuniting this week in Kampala and seeing everything we talked about a year before happening in reality and still being multiplied into something greater. God just loves to do the impossible with the ordinary. EXCITING!